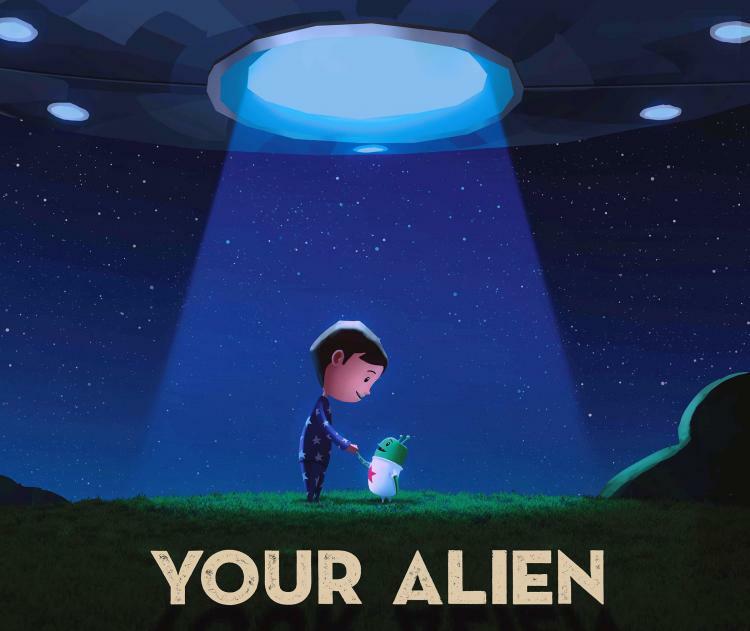 Based on the book, Your Alien, written by Tammi Sauer and illustrated by Goro Fujita. Copyright © 2015. Published by Sterling Children’s Books, New York, NY. Presented under a special agreement. All rights reserved.